Oberstaufen stands for wellness, relasation and recreation - and Oberstaufen´s spa hotel "Dein Engel" will show you how to get there: Calm yourself and get some rest. 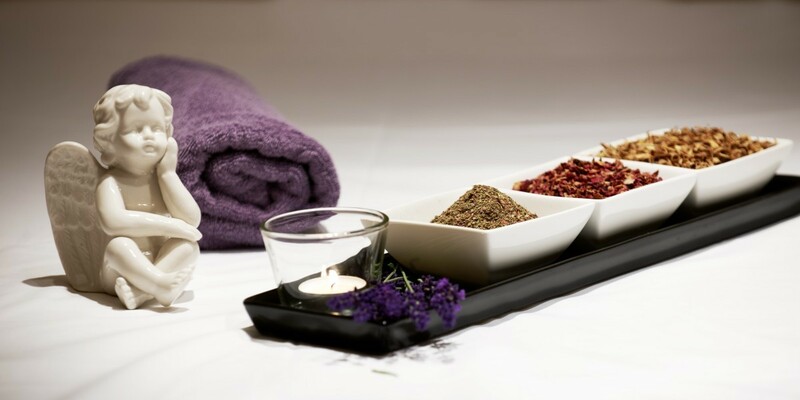 Our generous spa-area is one of a kind in the Allgäu. 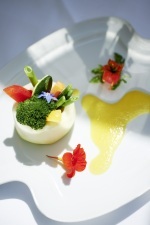 "Dein Engel" made a name for itself among the Allgäu wellness hotels. Our treatments are a pure enjoyment and you will soon feel the additional benefit.